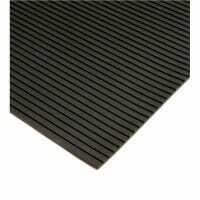 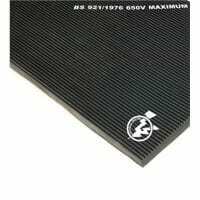 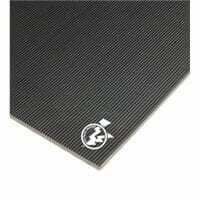 SM737 Checker Plate PVC Runner Matting is a high quality, high profiled, diamond embossed patterned non slip flexible PVC matting with excellent resistance to oil, grease and chemical attack. 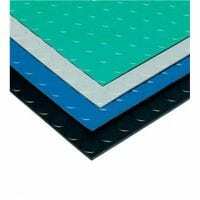 An ideal material for loose lay, long length walkways and work areas. 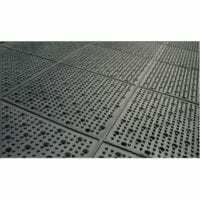 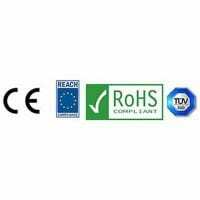 Hygienic, clean and smart in appearance making it also suitable for use in food and drink processing and packaging areas. 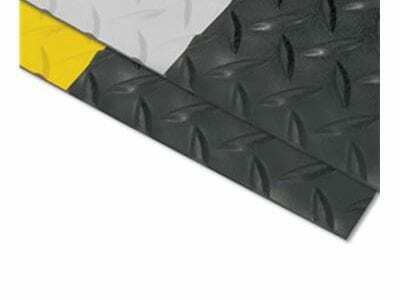 Available in three colours: black, grey and black with a yellow warning edge.